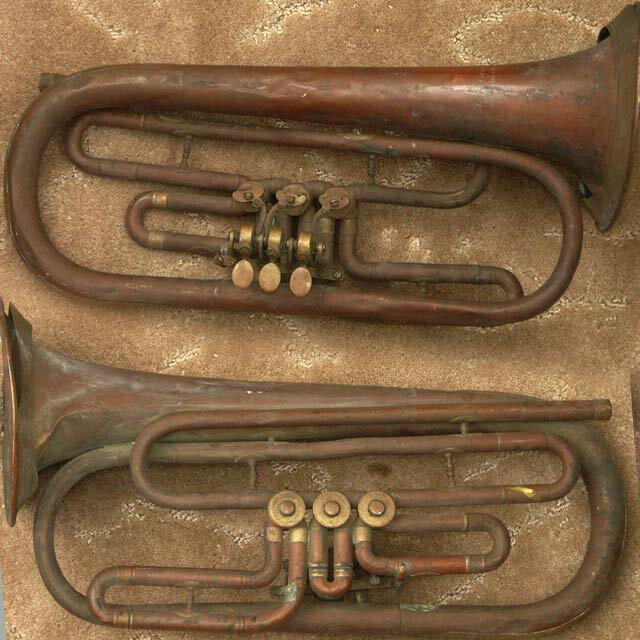 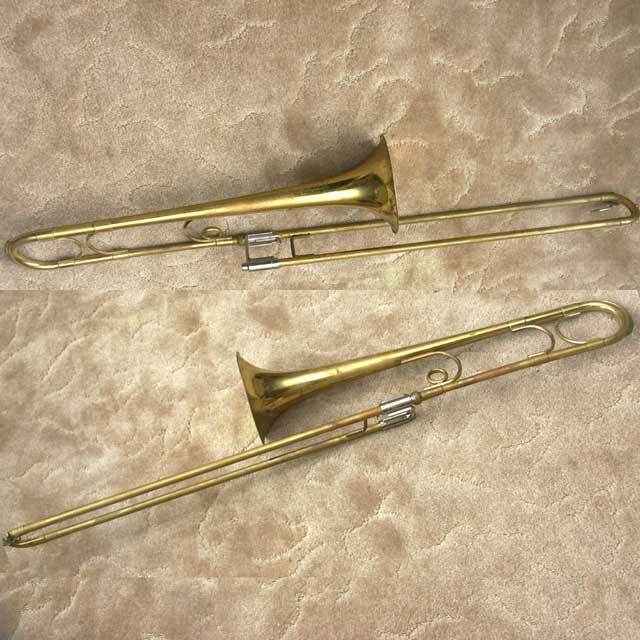 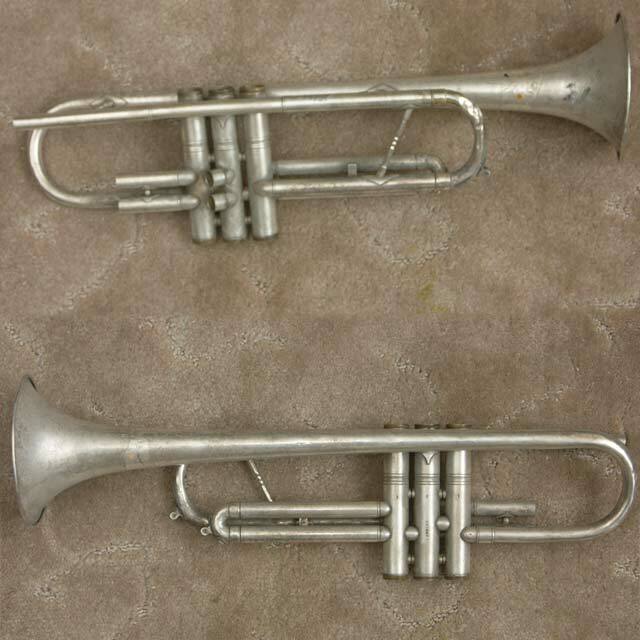 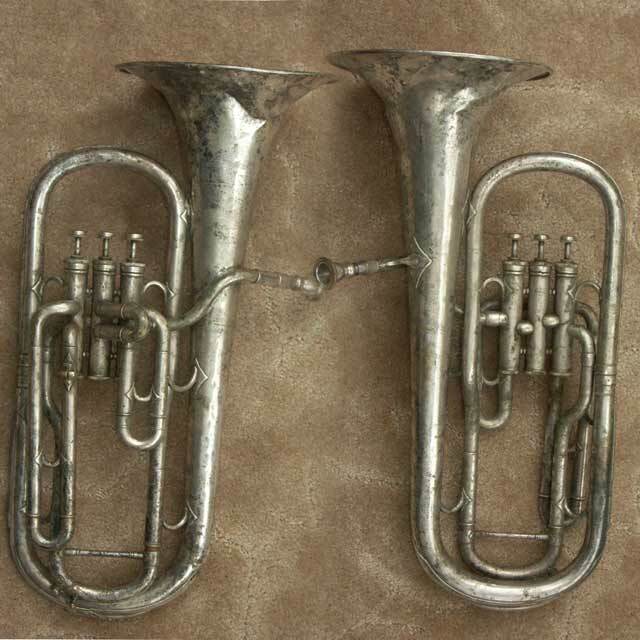 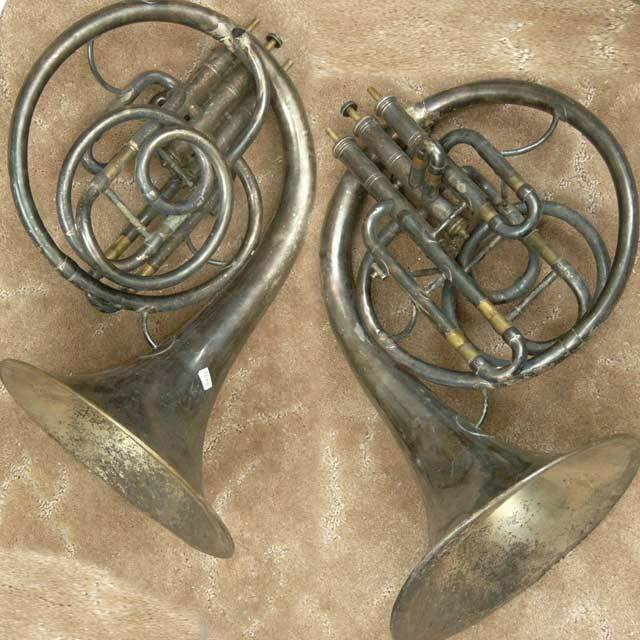 These horns are either yet to be repaired or will remain as parts horns. 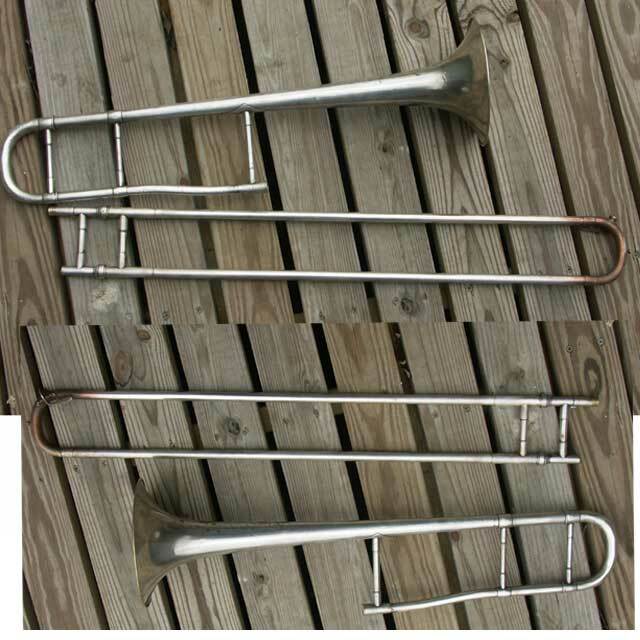 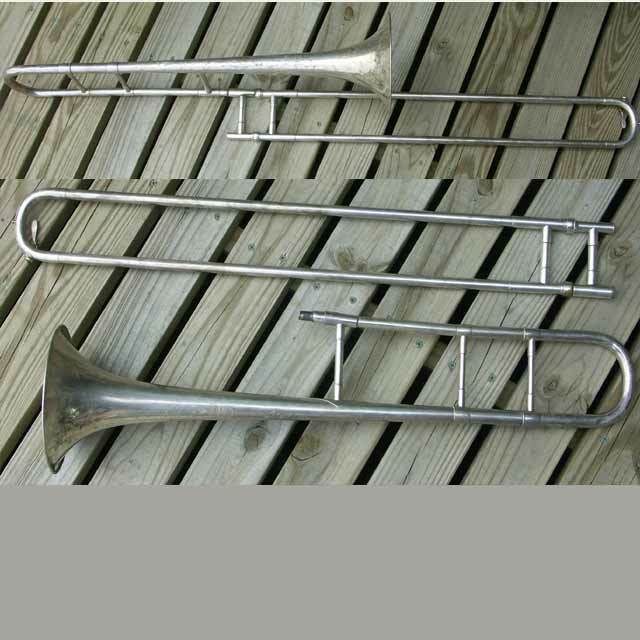 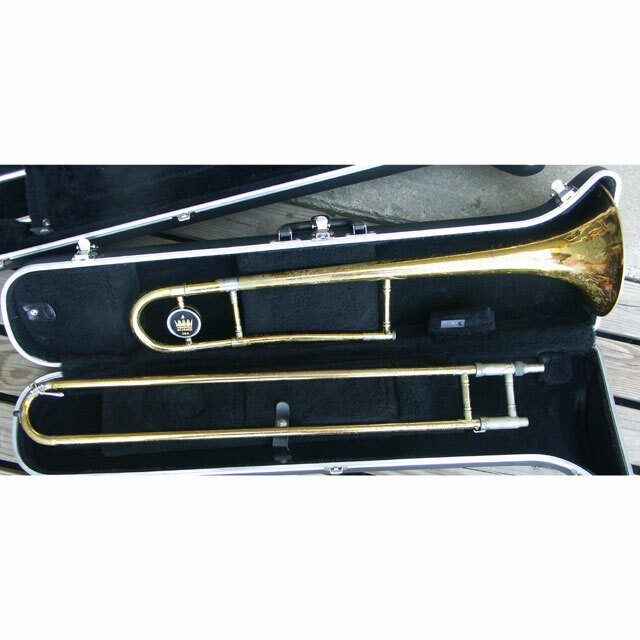 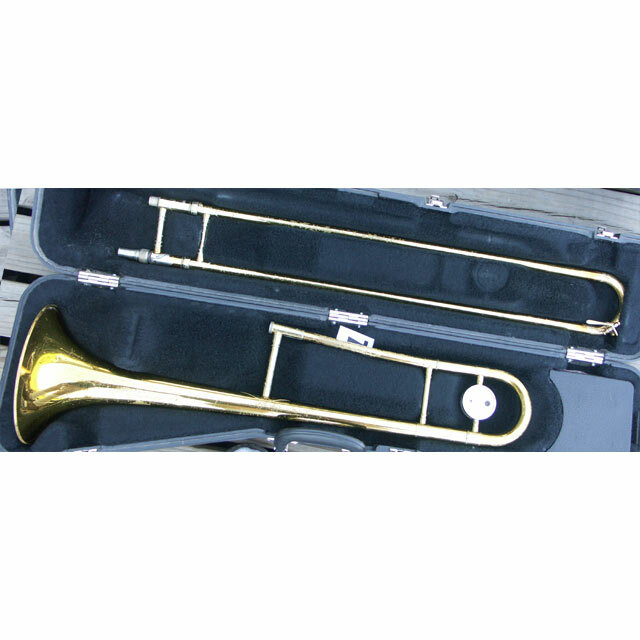 If you see an instrument for which you may be interested, Email me, or call (814) 938-3671. 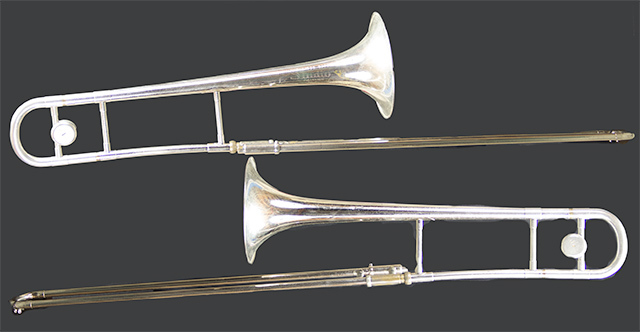 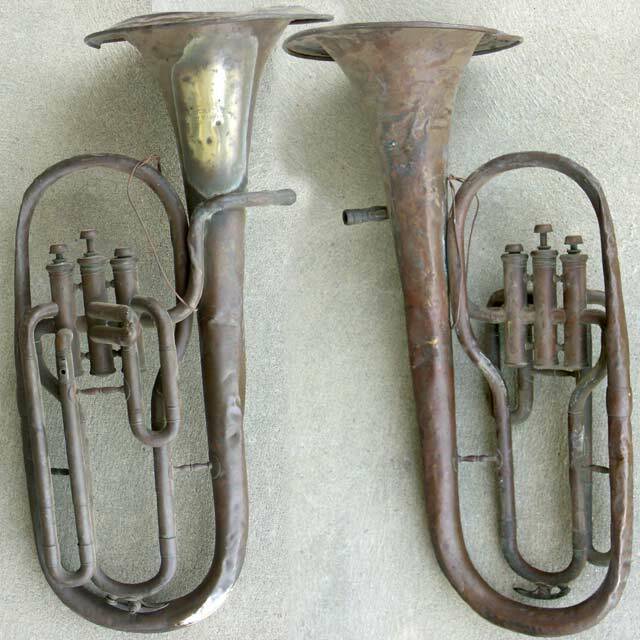 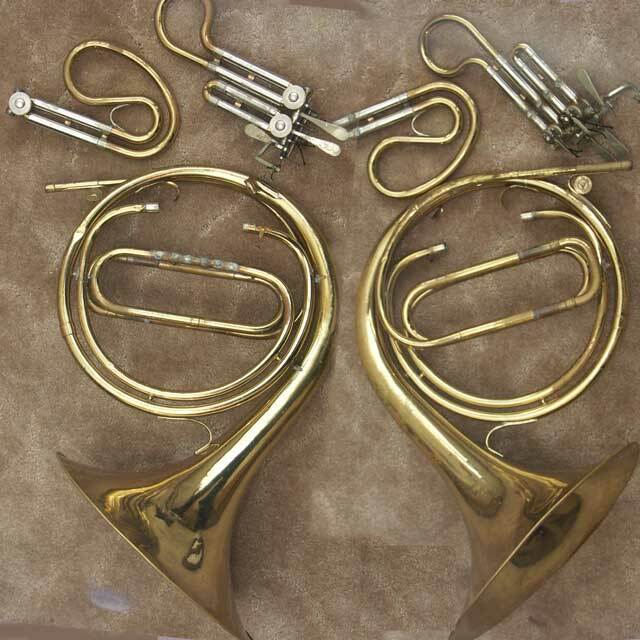 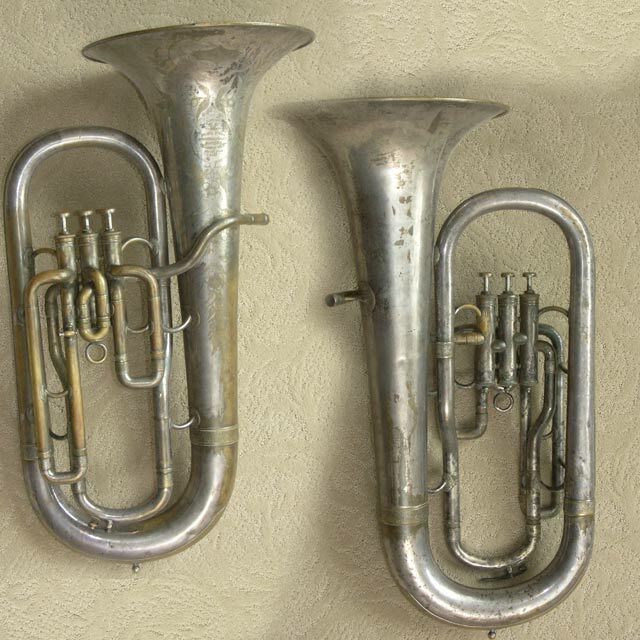 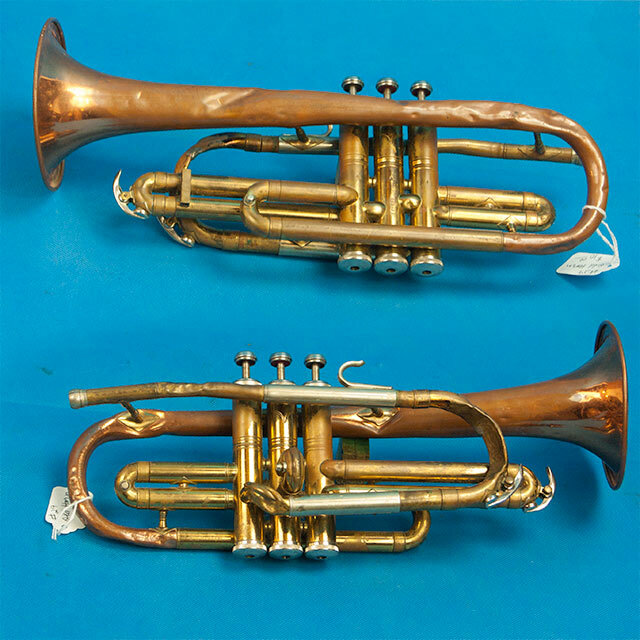 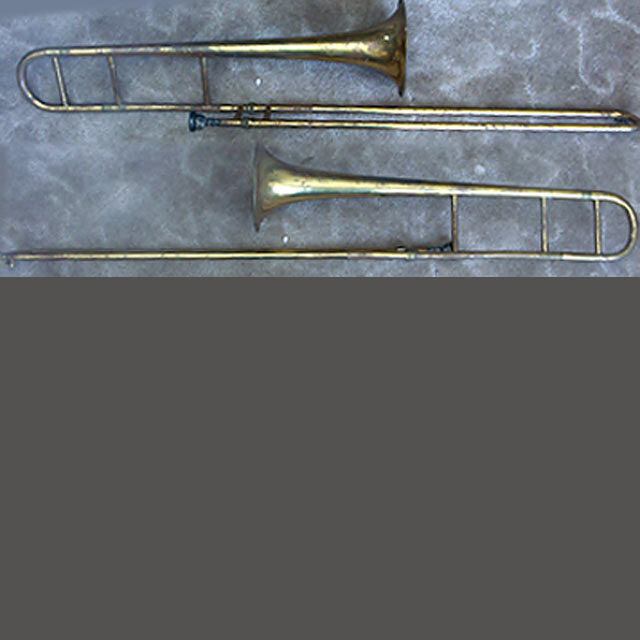 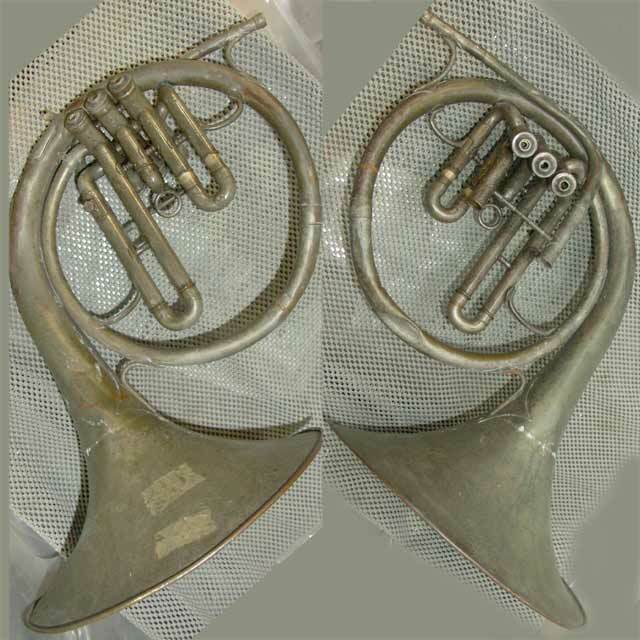 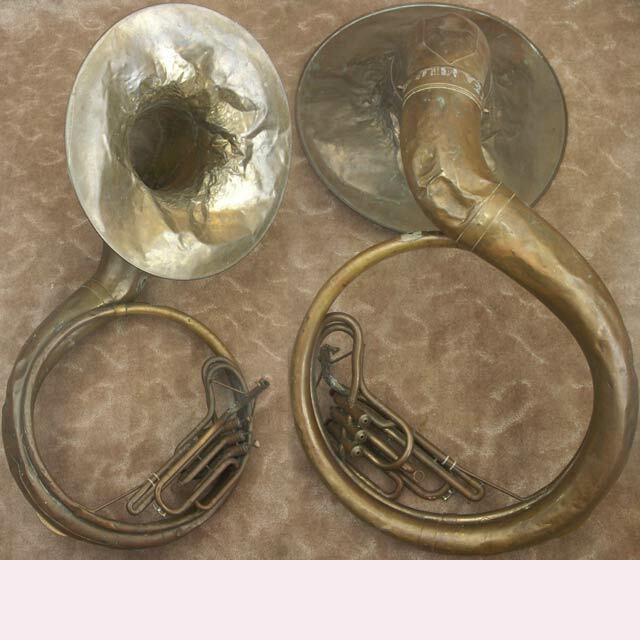 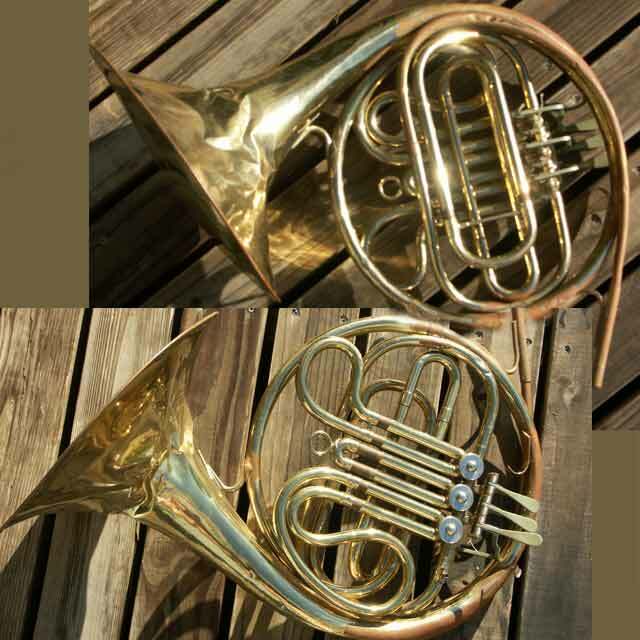 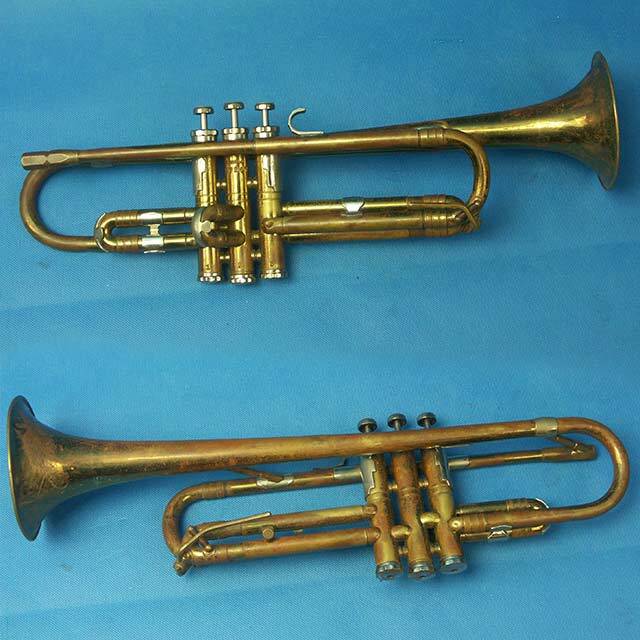 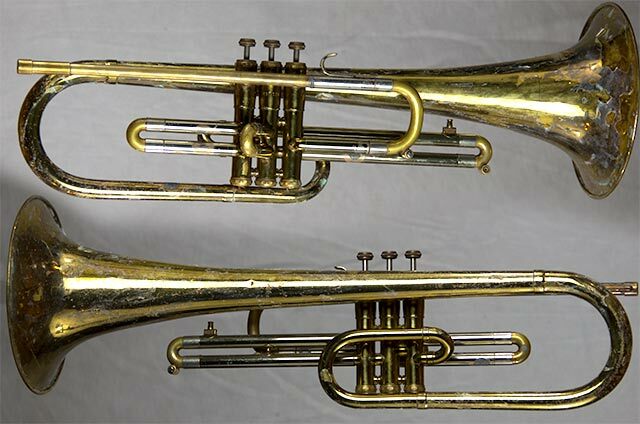 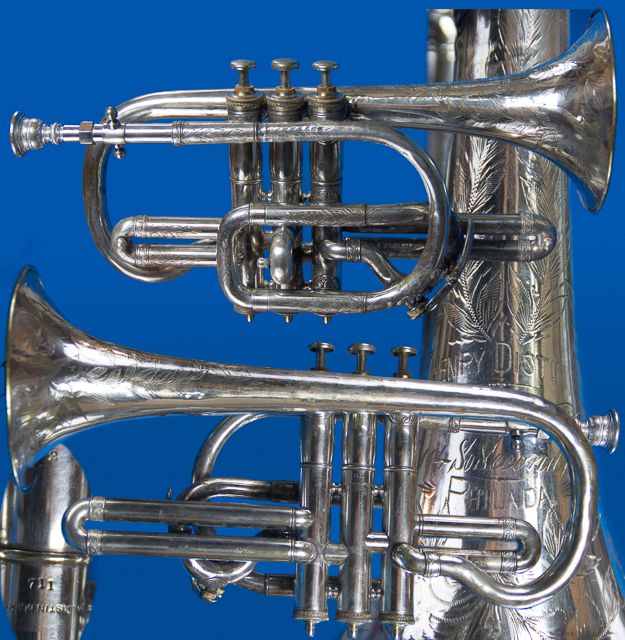 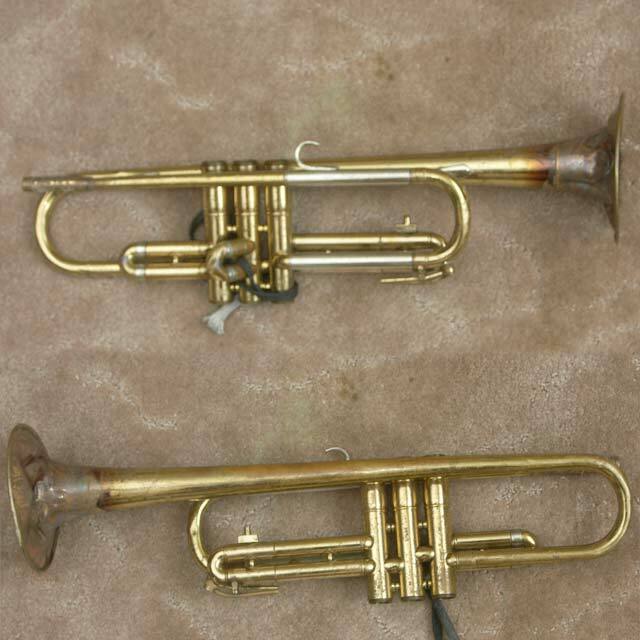 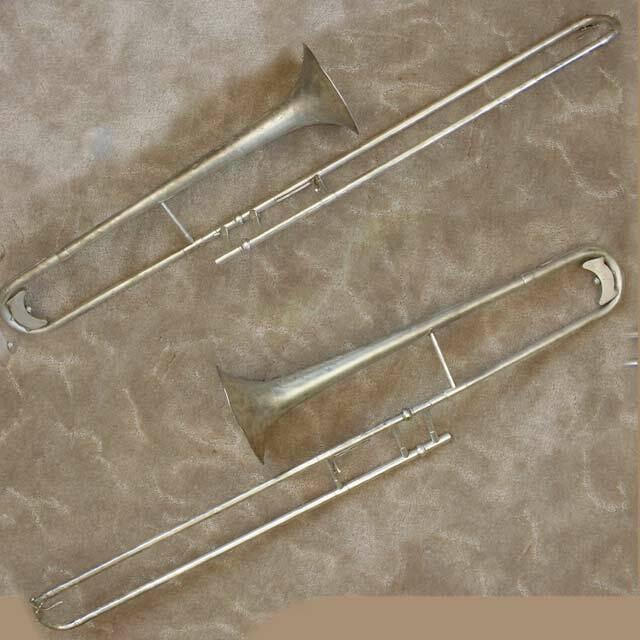 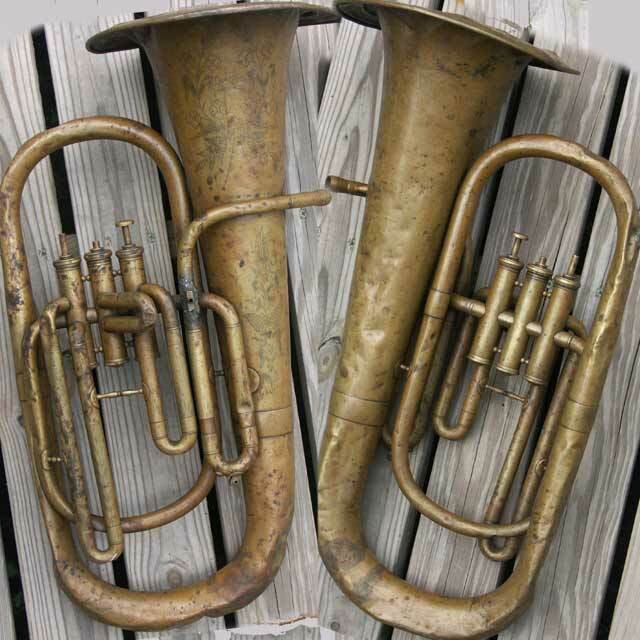 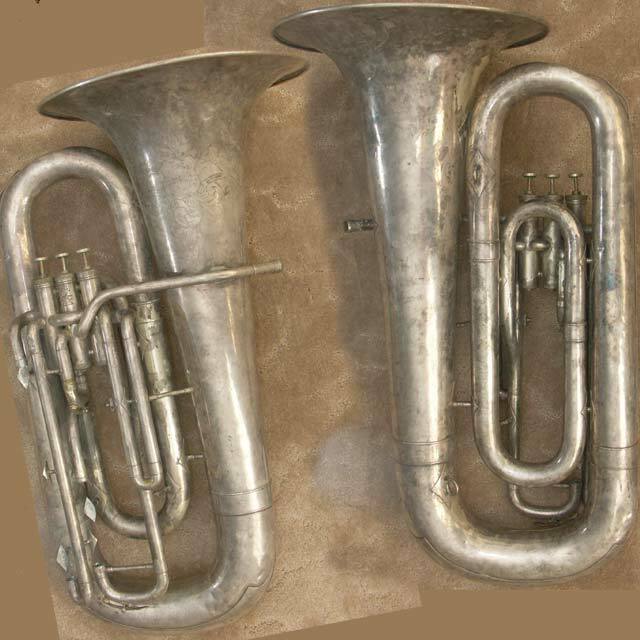 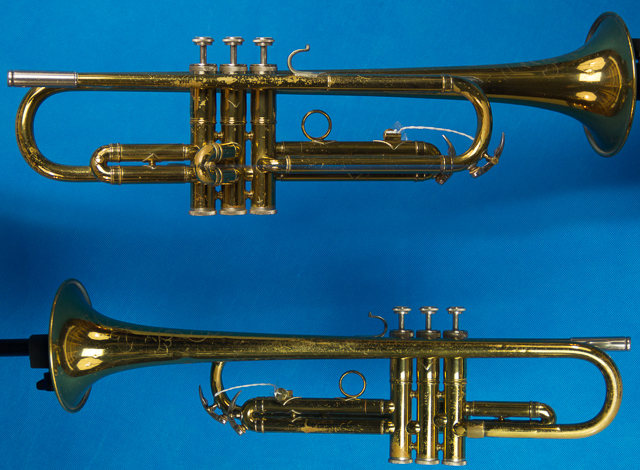 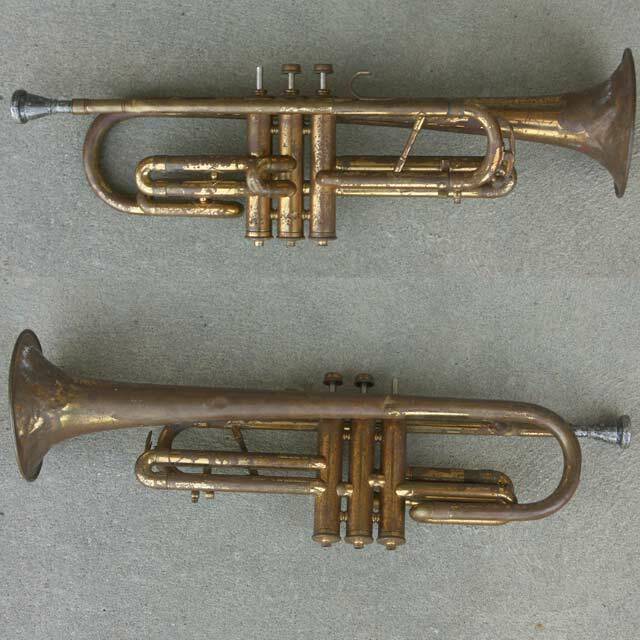 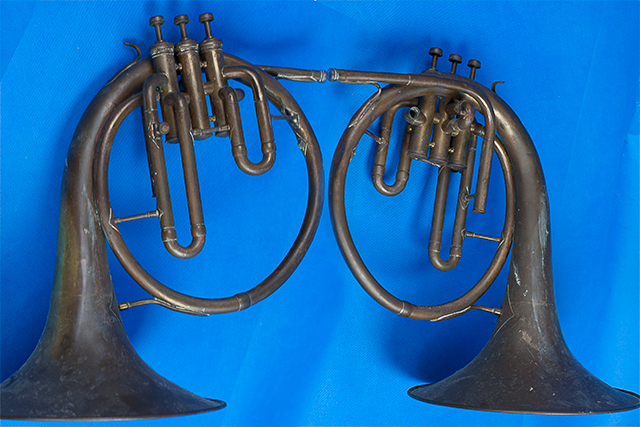 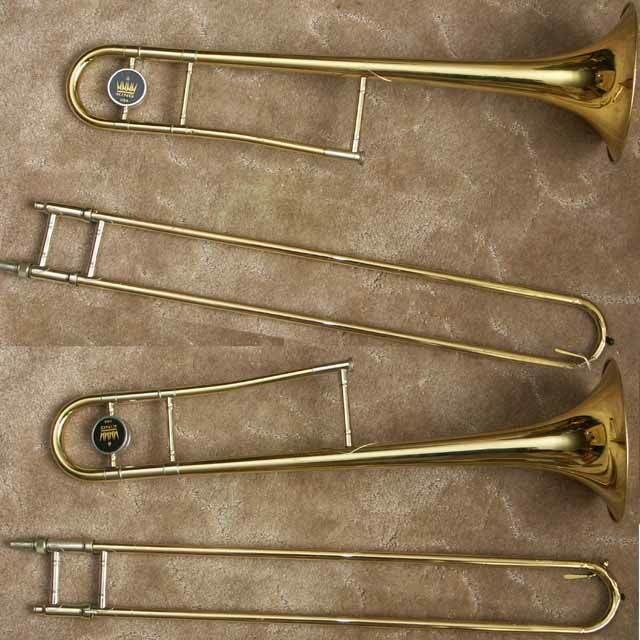 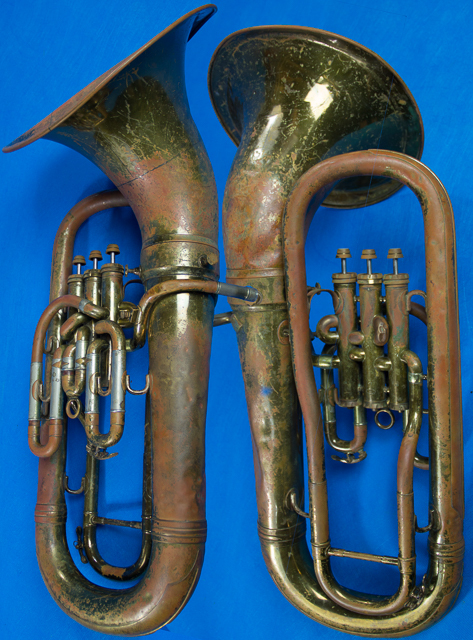 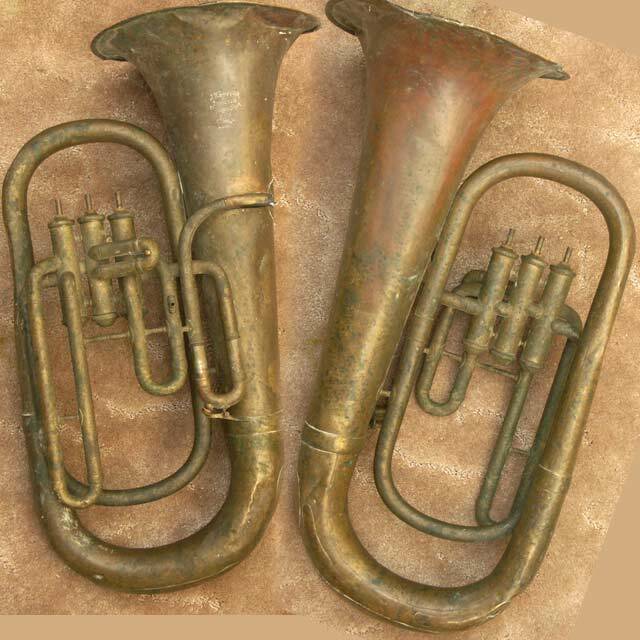 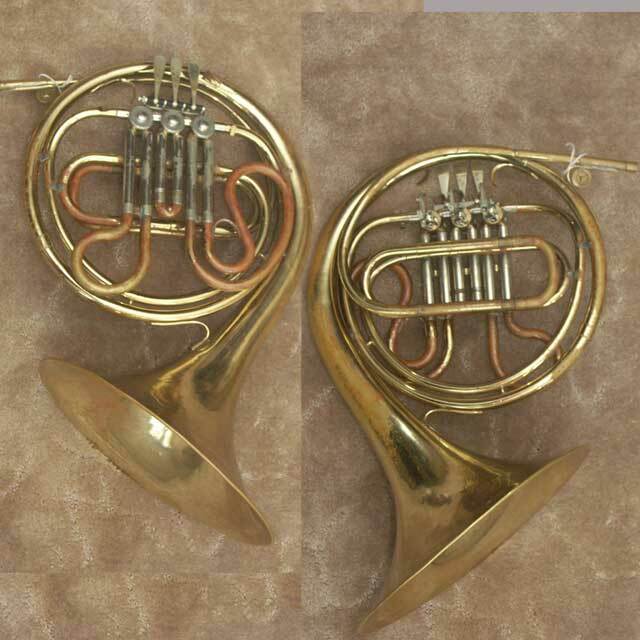 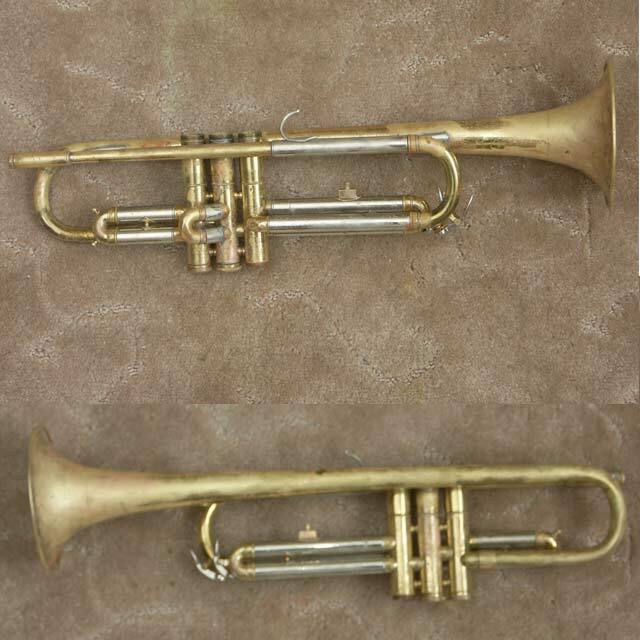 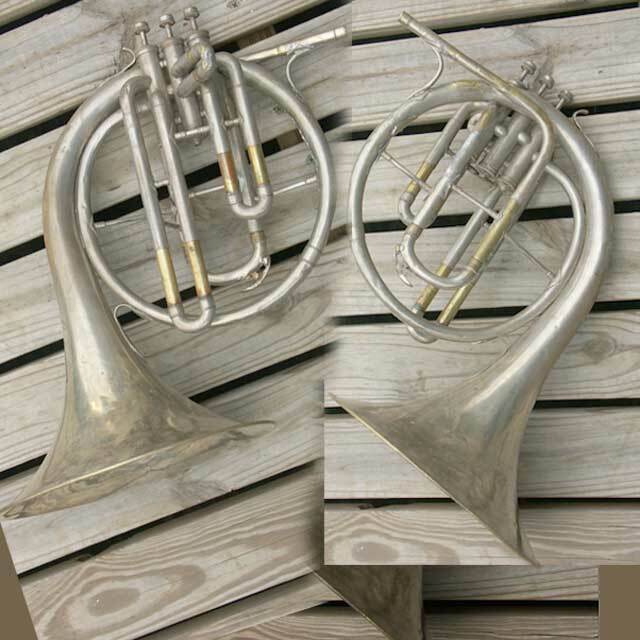 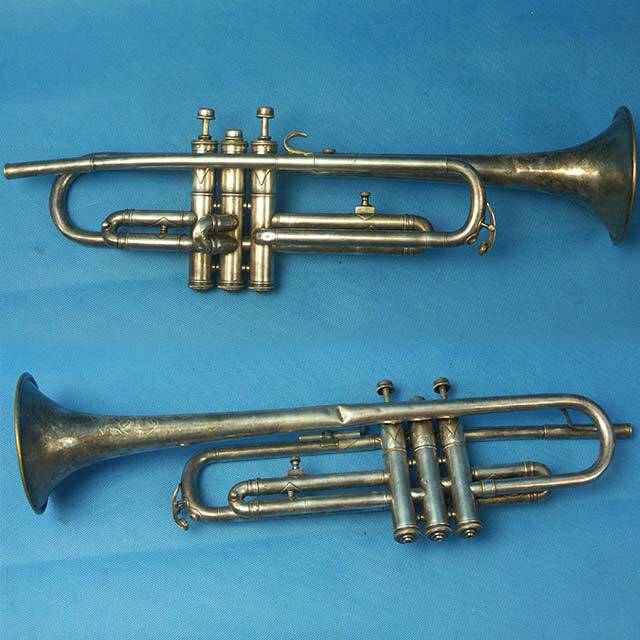 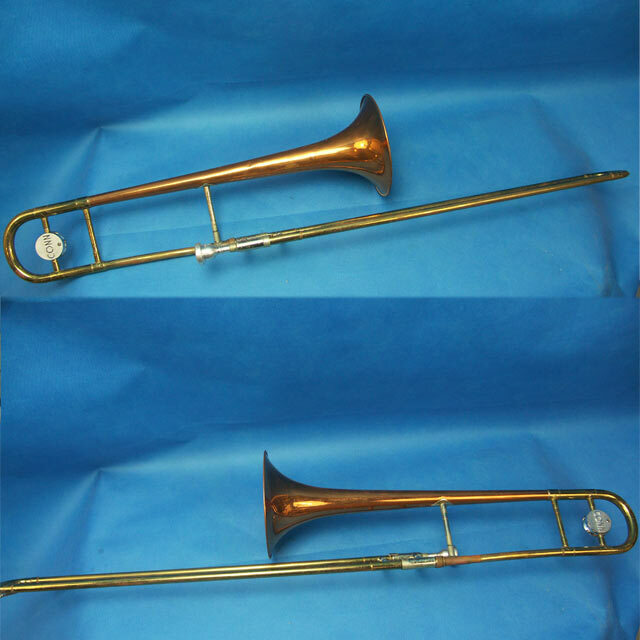 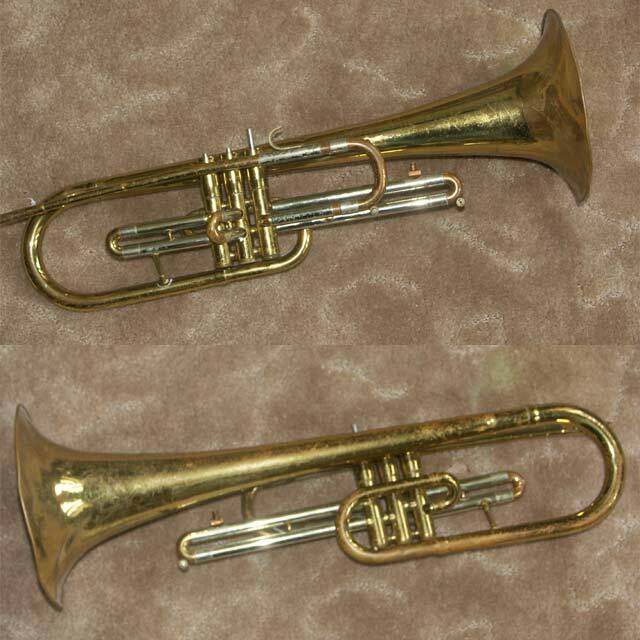 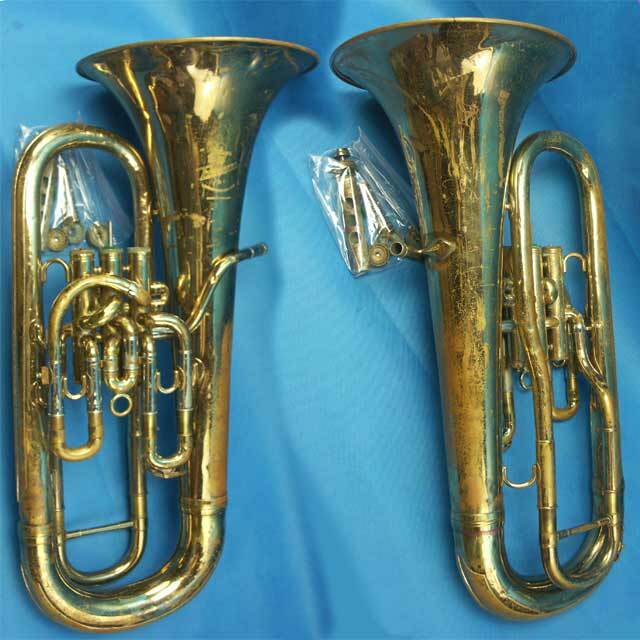 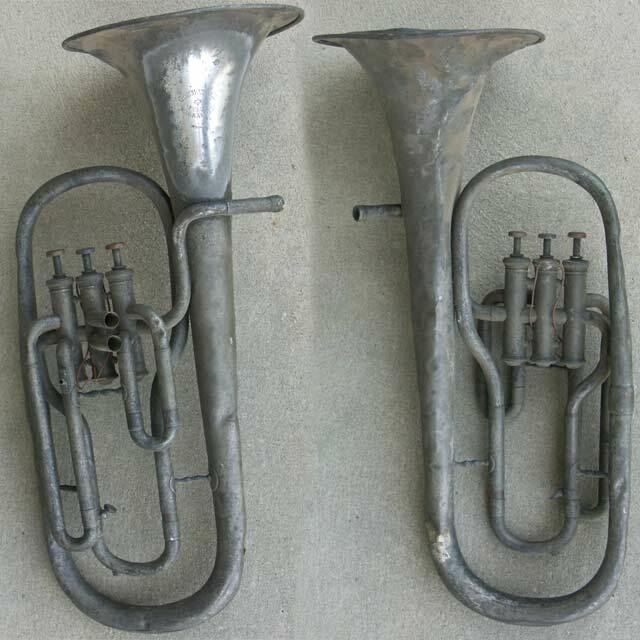 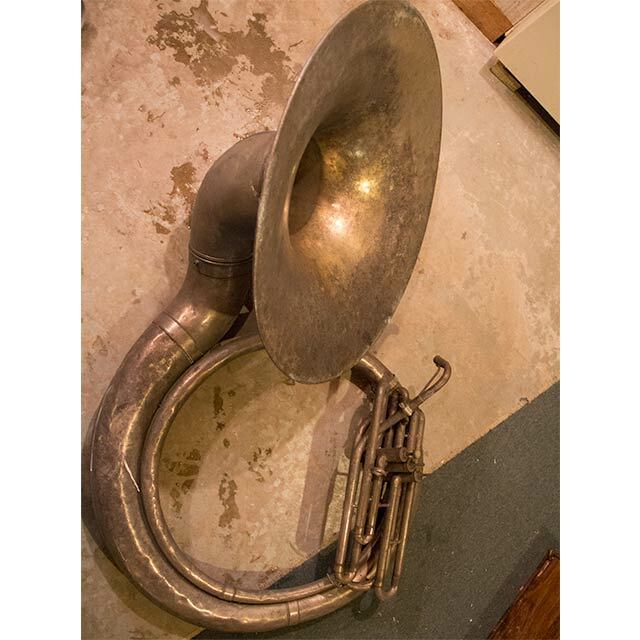 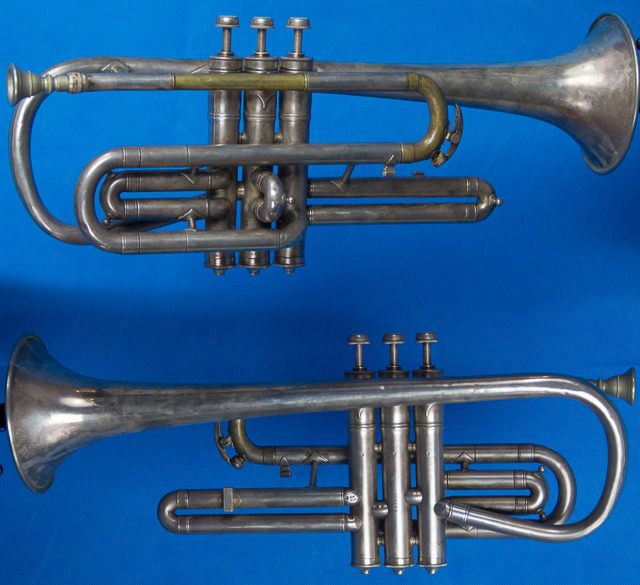 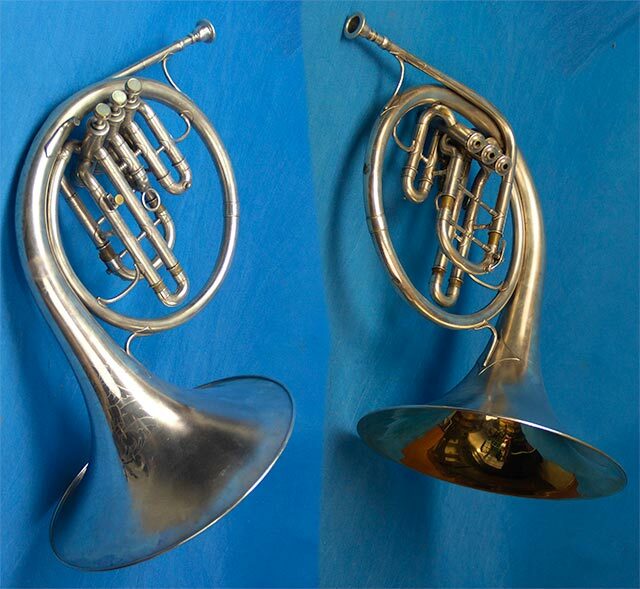 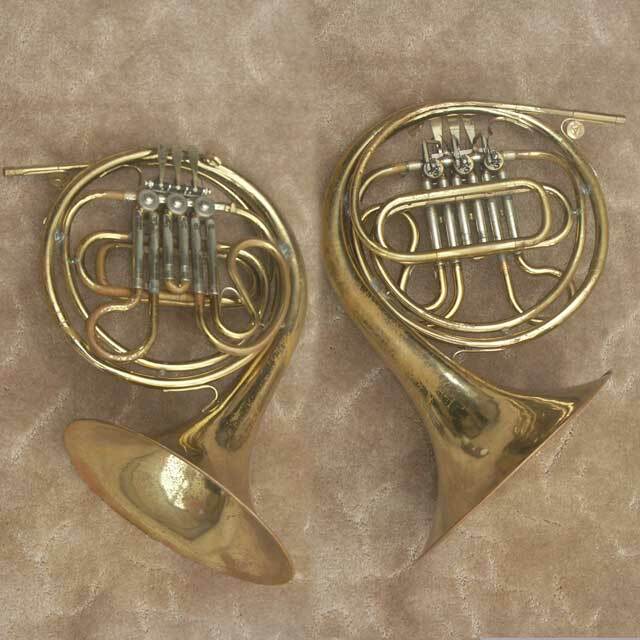 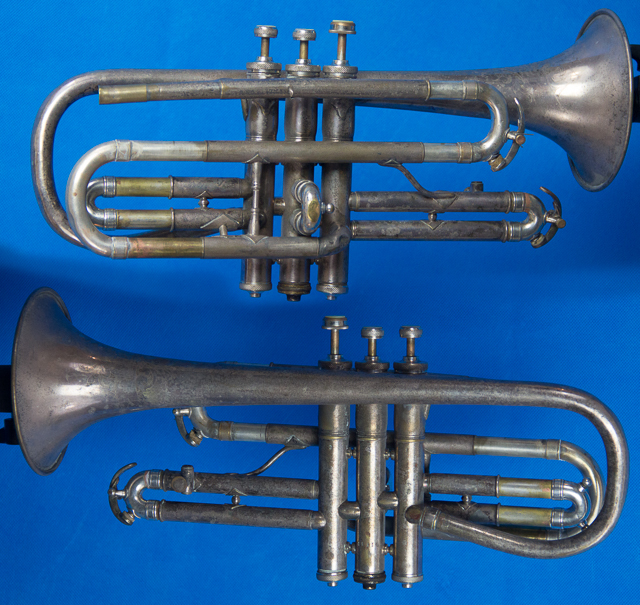 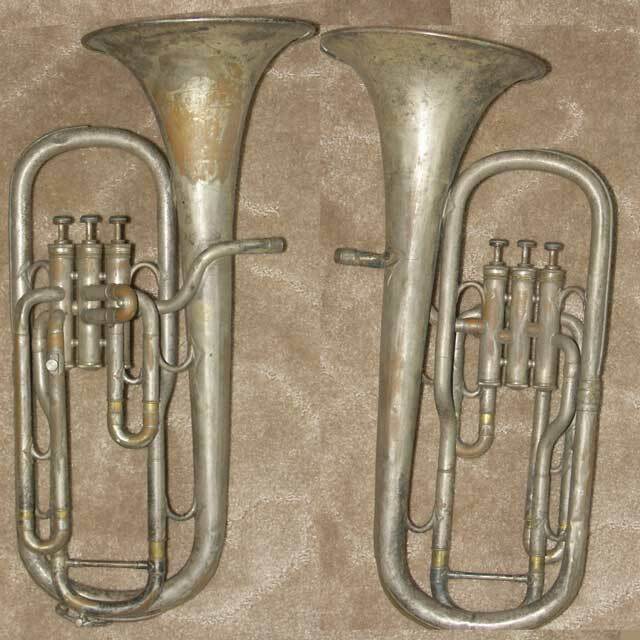 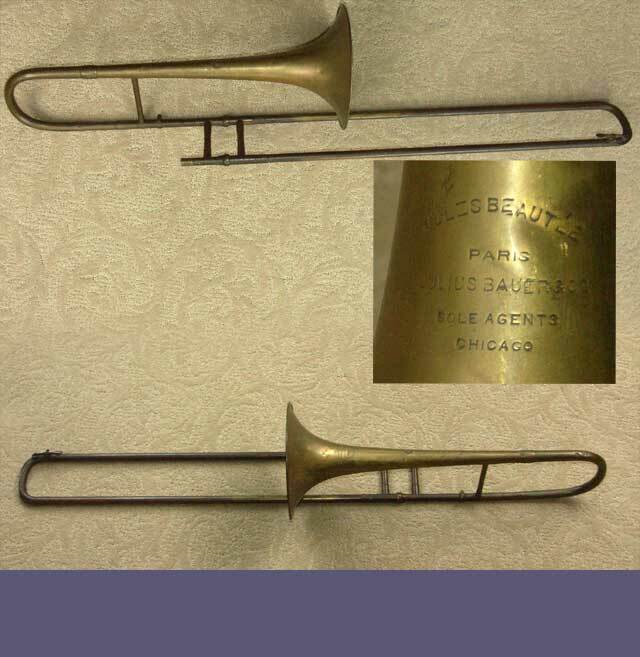 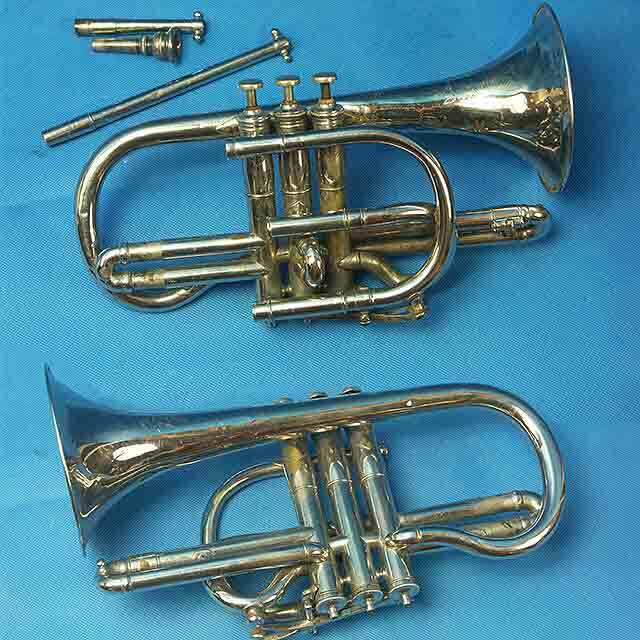 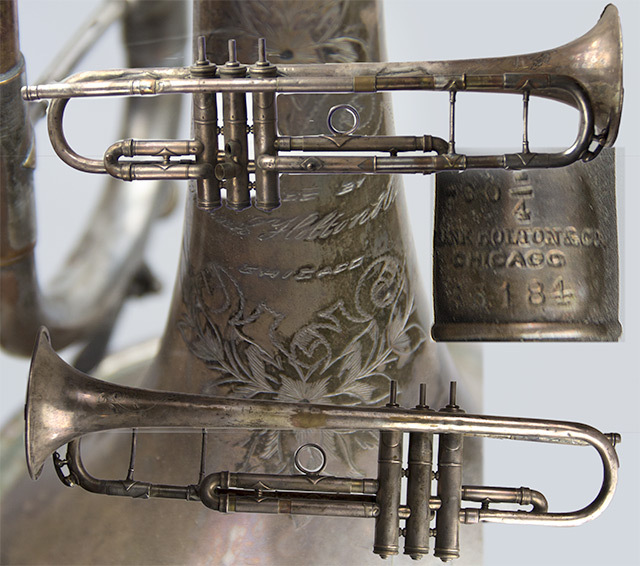 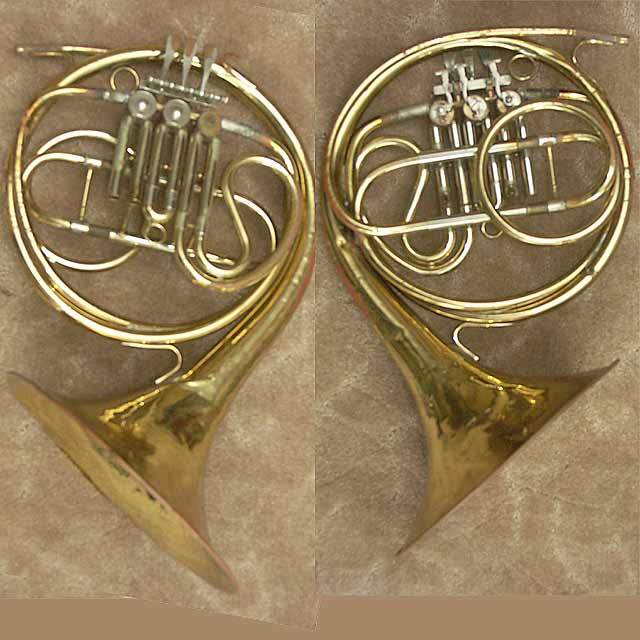 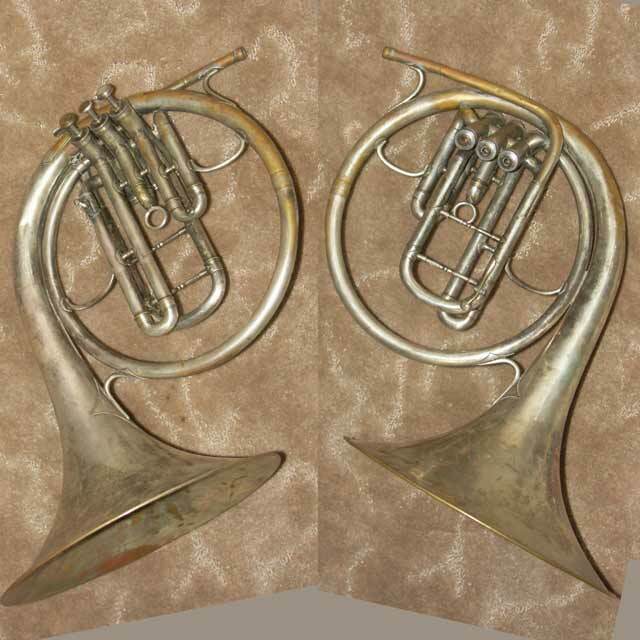 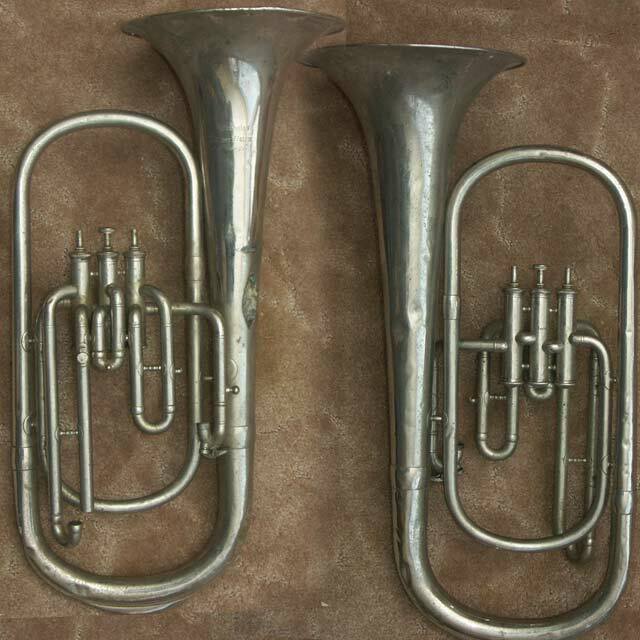 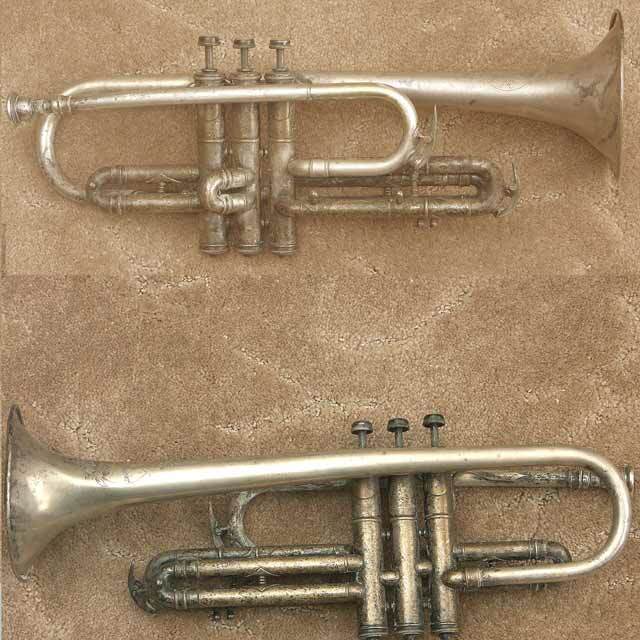 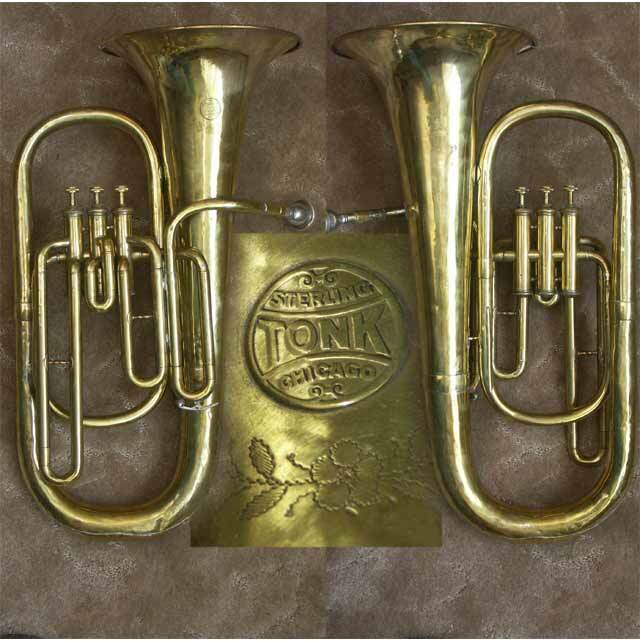 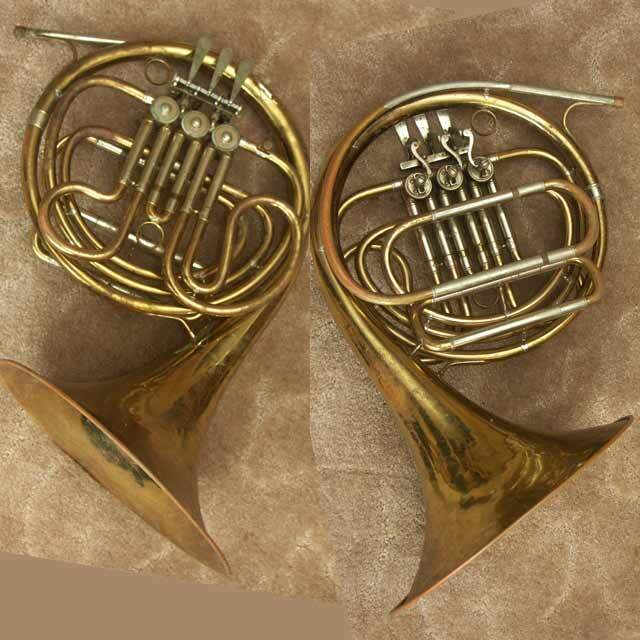 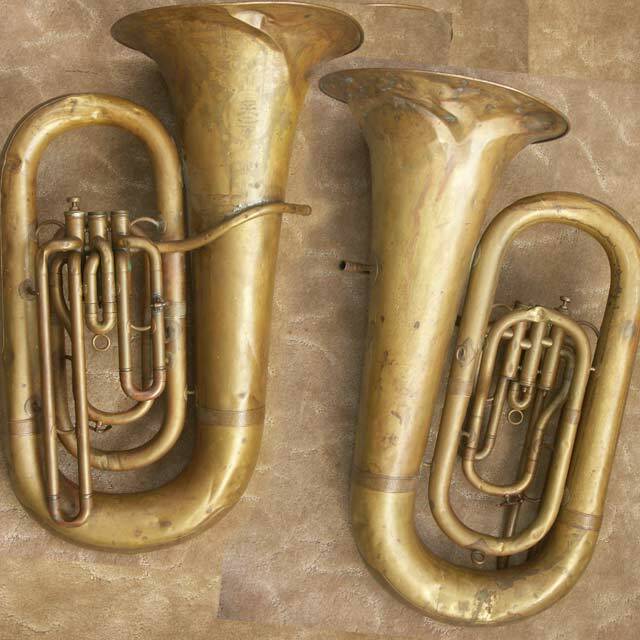 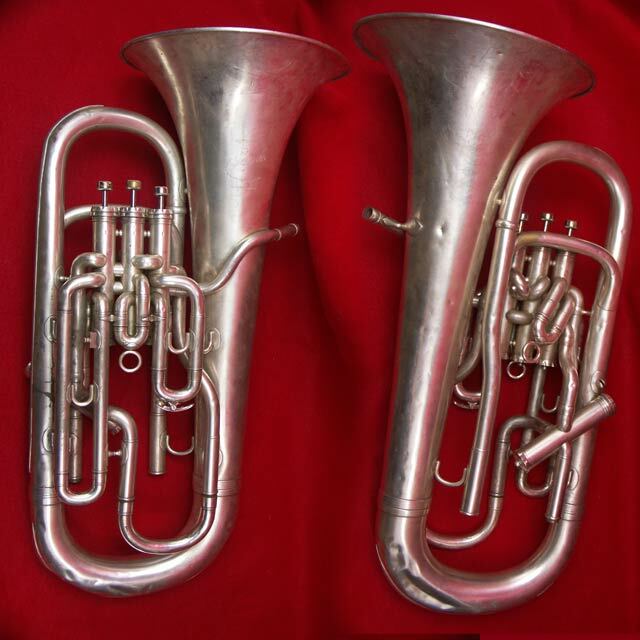 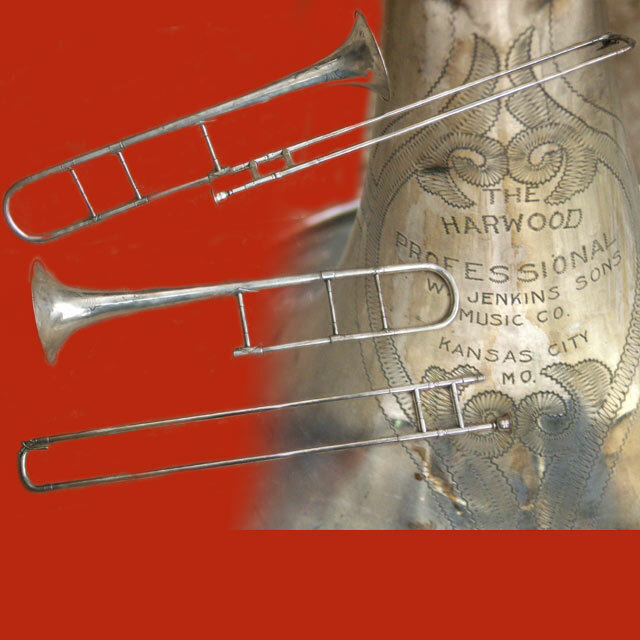 Most horns can be returned to servicable condition, however, some may not be worth the time and effort it might entail.